Do you know there are over 6,000 unpaid Carers in Eden? Are you, or do you know someone, who is a Carer? Eden Carers is here to help, by providing free support and information. Sue became a Carer suddenly when her husband had a stroke. Watch her story and find out how Eden Carers helps her. 3 in 5 of us will be a Carer at some point in our lives. 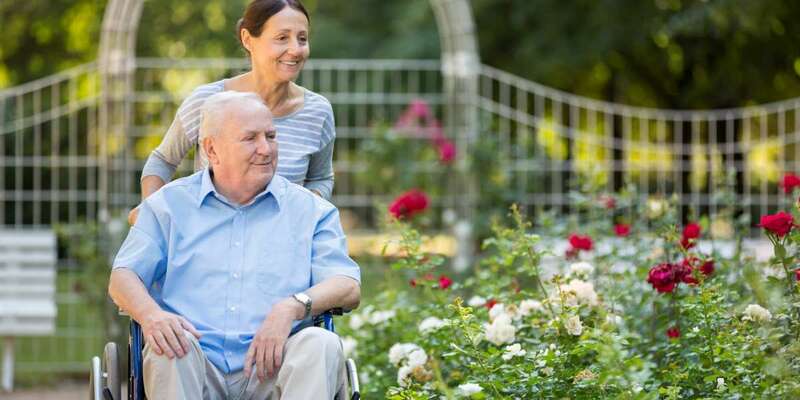 A Carer is someone who is looking after a relative or friend who, due to a disability, illness or old age, cannot manage at home without their help. We know caring can be a very demanding and often isolating role, so we are here to make life a little easier by helping to arrange the support and advice you need. Are you under 18 and looking after someone? In your professional role, do you support Carers? We offer various events for both young and adult Carers. Please see our events calendar and contact the office for more details on a specific event. Eden Carers are one our most valuable partner organisations. My colleagues and myself regularly refer people to this organisation for the varied and essential support they provide to Carers across Eden. Eden Carers staff keep our team well informed of the support they can and do provide and I feel that our teams communicate well. This is really important for the people we support, to maintain high quality support and prevention. I find every one of their staff to be professional, skilled and so willing to help and I really appreciate the fact that they try to operate a ‘keyworker’ style system, so that the Carer can generally benefit from an ongoing supportive relationship. I am such a fan of Eden Carers, that I was very pleased to become one of their Carer Champions, for my organisation. I am very happy to continue to spread the positive message of the amazing work that (unpaid) Carers provide and to ensure that those who can benefit from Eden Carers support, do then gain access to their team. Caring impacts on Carers lives, you can help manage that impact in a positive way. Eden Carers depends on money generated through fundraising activities and donations from individuals and organisations. 'Becoming' a volunteer is easy. 'Being' a good volunteer takes commitment, enthusiasm and giving some of your free time on a regular basis to your chosen activity. We are recruiting a Volunteer Coordinator! !